If you want to enjoy the advantages of a durable and maintenance-free entrance door, then you need a composite door. These are the best performing doors on the market. Due to their multilayer composition they offer improved insulation and security all while replicating an appealing timber door. All of our doors have passed rigorous security checks, come fitted with the most advanced locking system available and are approved by the police backed initiative Secured by Design. Unfortunately, many older doors do not live up to expectations when it comes to security but a composite door is practically impossible to get through or damage. They pass all security checks, including Secured by Design and PAS24, with flying colours so are the best choice where safety and security are concerned. 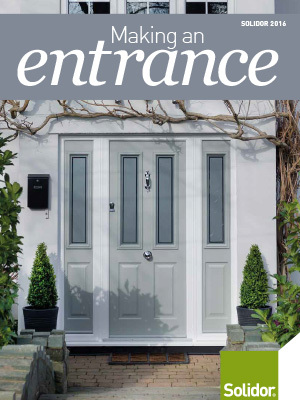 We are proud to provide Solidor, the market leading timber-core composite doors. 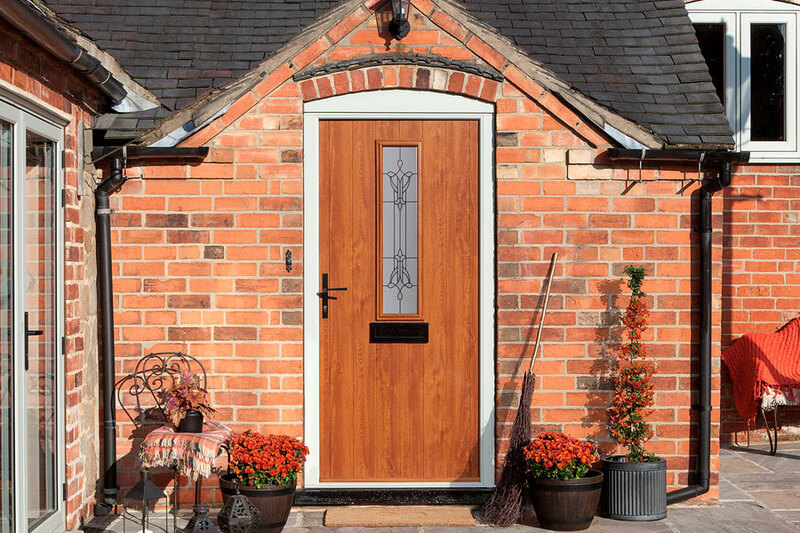 Unlike other composite doors, these have a solid timber core and are 10% thicker than most other doors. Timber is naturally insulating giving you brilliant performance when it comes to energy efficiency, working hard to protect your home from the elements. Composite doors are also good at blocking out any unwanted noise so are the best choice if you live on a busy road or city centre. Their outer skin is coated in through-coloured thermoplastic which does not require repainting. 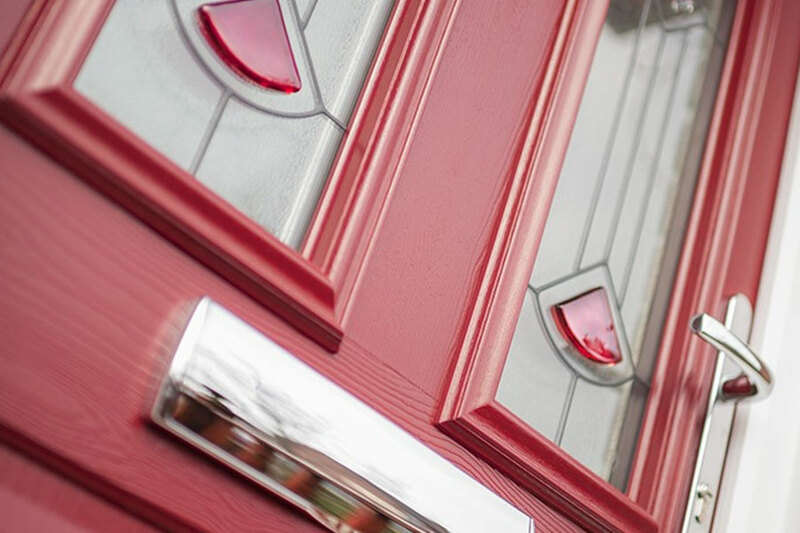 All of these elements make our composite doors more environmentally friendly than our competitors, as well as offering the same durability, security and insulation. With a choice of colours and woodgrain finishes they can be made to exactly replicate a previous door or to brighten up your home. All of our doors are made exactly to your specifications and can come with a range of glazing options. With toughened glass and the strong core these doors are secure, energy efficient and will protect your home whatever the weather brings. Being made of composite materials instead of real timber means that only an occasional wipe down is required to maintain their high quality appearance. These doors are hard to beat in terms of security and efficiency and are expected to last upwards of 25 years so are a worthwhile investment.